Hey yall! Happy Thursday. 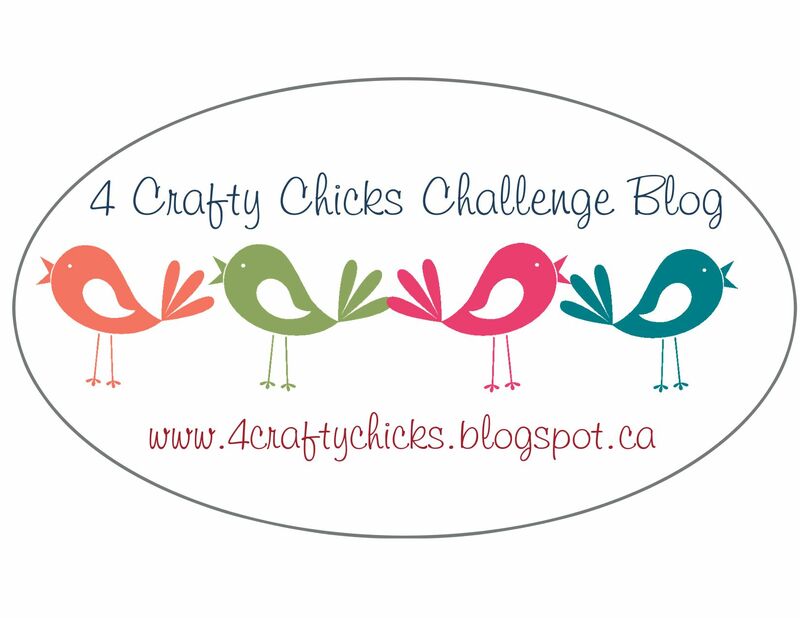 It's time for another 4 Crafty Chicks challenge and this week our Hostess, Leanne is giving us a RIBBON/BOWS twist! This is another Coffee stamp set I bought in anticipation of the Coffee Loving Cardmakers Fall/Winter blog hop, this one is called MUG LIFE by The Ink Road. I used some more of my Echo Park Coffee paper. I die cut a tag using the coffee bean paper, the tag is the Dashed Line Tag (Reverse Confetti). I colored up that cup o' yummy with Copics, then cut it out and popped it up on the tag. That "coffee" die at the bottom is from the DRINK MORE COFFEE set (Reverse Confetti). I just love how java-centric this card is, lol. Ok, seriously... look at the sentiment banner on that cup! How awesome is that?!?? The sentiment on the green banner is from the same set... I have a mug that says that, hahaha! CLC: Coffee Makes Everything Better! Happy Friday! It's my last CLC share, and while that makes me sad, I have had such a wonderful time hanging out & sharing here! For my last Guestie card, I grabbed an image from Graciellie Designs. "But Mom, all of the rest of the girls are playing with it!" Hahahaha! I've seen so many gorgeous creations using this Stay Strong set from Graciellie Designs on this blog lately that I just HAD to buy it!! I sized and printed the cup & the sentiment. After coloring the cup with Copics I cut it out. It's actually popped up with pop-dots. I do really LOVE the flower that comes with the set, but I wanted the cup to be the focus here so I used some swirly leaf dies as a little "space filler", funny that those dies almost perfect imitated the leaves in the patterned paper! If you look closely you can see that the heart on the cup matches the diagonal strip of paper, I just printed the heart piece on some of my patterned paper and then cut it out. My card started out as a completely different design (that sadly wasn't well thought out by me, lol) so I already had the sentiment printed on white and it just "stuck out" a little too much, so I just added some "dots" with a couple of the Copics I used to color the cup. A few sequins to bling it up a bit and Voila!!! A happy pretty "cuppa" card! I hope you like my final pretty, and I hope you get some time to be creative! Thanks for popping by and hope to see you again soon! Happy Friday!! Yay, we made it!!!! 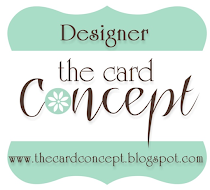 lol I'm up on the Coffee Loving Cardmakers blog again and today I'm sharing a fun card made with several Reverse Confetti goodies! To start with I used the super yummy Forever My Love paper pad (I am so in love with these colors!!). I used the Caffeinated Cups stamps and die sets for my "cup", stamping the cup design in Bellini Ink (it perfectly matches the paper!) and Sand Ink for that yummy Latte look (yup, I'm totally a latte girl!). I stamped the sentiment inside that pretty stitched scallop circle from Circles & Scallops die set, and that lovely sentiment is from the The Most Beauty stamp set. I wanted to pull up some of the Navy from the patterned paper so I used Navy cs for that Chevron Pretty Panel die, and after adhering the Caffeinated Cup to it, I popped up the whole piece on pop-dots. Check out those cork hearts!!! I love cork embellishments, but I always want a shape I don't have... until NOW! lol, I've discovered Cork Sheets!!! Ok, that's enough blabbering from me! Go forth and have a wonderful weekend and thanks for stopping by!